The Reserve Bank has cut interest rates by 0.25 per cent. The 25 basis point fall comes on the back of a similar cut last month. The reduction is good news for people paying off a mortgage. “This will put an extra $60 into the pockets of borrowers each month,” says Domain property expert Carolyn Boyd. 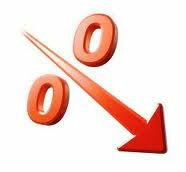 The official interest rate is now 4.25 per cent. Each 0.25 per cent drop in interest rates slices about $60 off the monthly interest cost of an average Australian mortgage. Boyd says, coupled with last month’s cut, the drop represents a double windfall for borrowers because if they can keep their repayments at the same level they will be able to pay down their mortgages faster. Many lenders don’t automatically readjust repayments when rates are cut, meaning borrowers often have to simply sit back and watch their loan shrink faster when rates fall. A WEEK ago experts were warning interest rates were going up. Now lenders are cutting them. 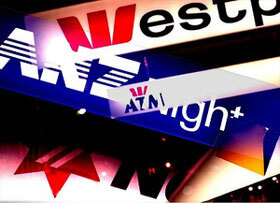 Sydney-based banks – Commonwealth, Westpac and St George – led the pack yesterday reducing their interest rates on fixed-term loans.